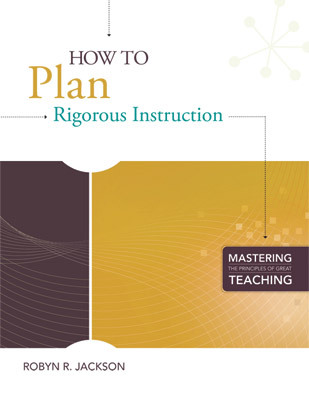 View other books in the Mastering the Principles of Great Teaching series. Copyright © 2011 by Mindsteps Inc. All rights reserved. No part of this publication may be reproduced or transmitted in any form or by any means, electronic or mechanical, including photocopy, recording, or any information storage and retrieval system, without permission from ASCD.